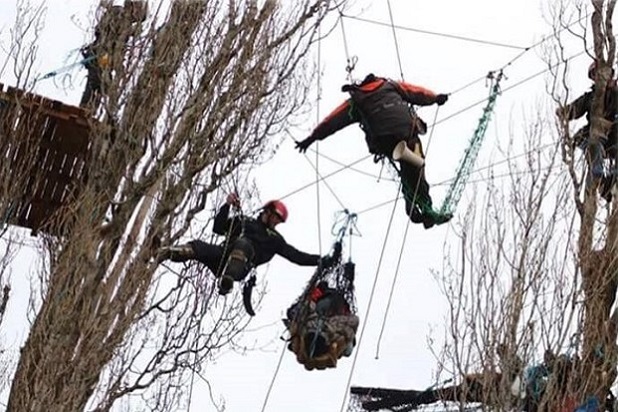 A world-renowned provider of 24/7 specialist rescue and protester removal response to police, fire and other government agencies. Specialist Group International is a world-renowned provider of 24/7 specialist rescue response to police, fire and other government agencies. 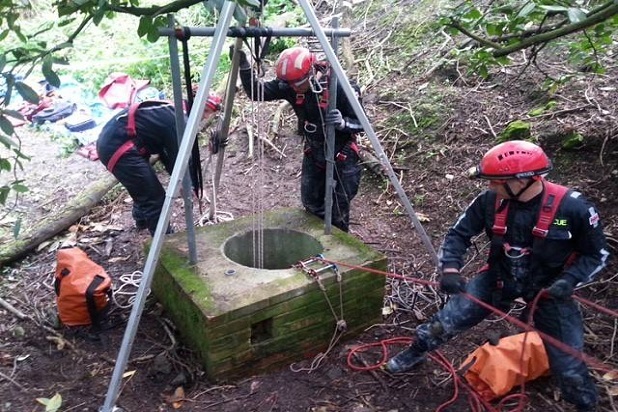 Formed in 1995 by the Chief Executive Peter Faulding, regarded as one of the world’s leading confined space rescue and forensic search specialists. 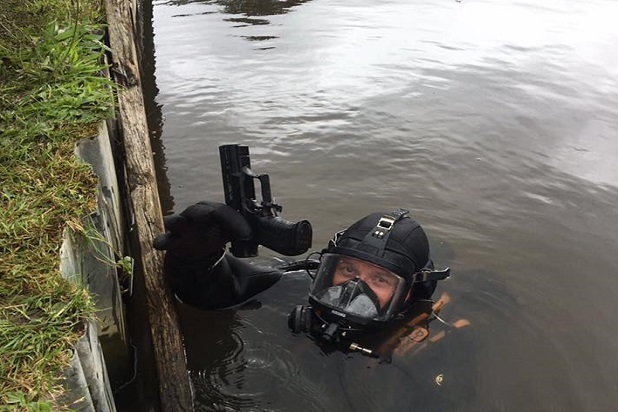 Since our formation in 1995, we’ve established a reputation as a world leader in the fields of specialist rescue, underwater search, forensic search and protester removal. Equipped with an arsenal of the latest technology and equipment, and a team of experienced and highly skilled professionals, we’re the first choice for agencies requiring these specialist services across the UK and internationally. 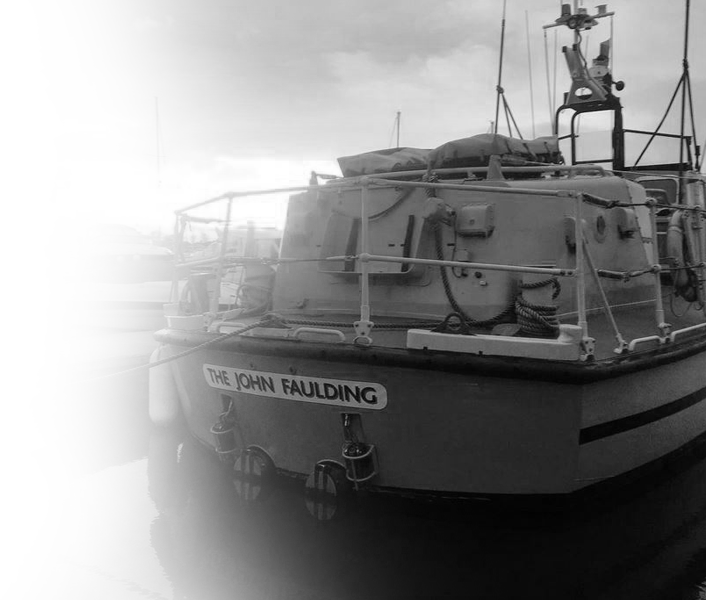 Our founder Peter Faulding is renowned as a world leader in confined space search rescue and forensic search, and has consulted and presented extensively to agencies ranging from UK police forces through to the American FBI. 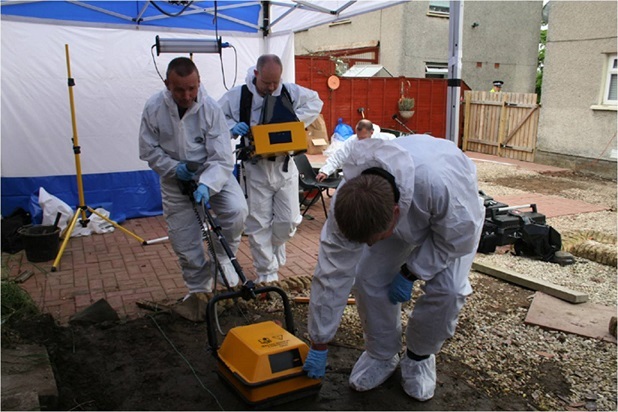 Known as ‘the human mole’, Peter has been instrumental in uncovering vital evidence in multiple high-profile cases over the years.